Technologies are upgrading. Trends are rapidly changing. People are not fixated on a single entity and would definitely like the idea of trying out something new. Various new advances in web design means that the owners of the web pages must adapt and bring in the new element to refresh. Redesign the website is vital if one were to believe in customer eccentricity. The people who visit the website may migrate if they find a more relevant and better designed website which has easier to use features and an aesthetic appeal. Any website must therefore be on its toes and be aware about the changes being introduced. Periodic redesign will only enhance the consumer interaction resulting in better ties with the consumer who visits the website. 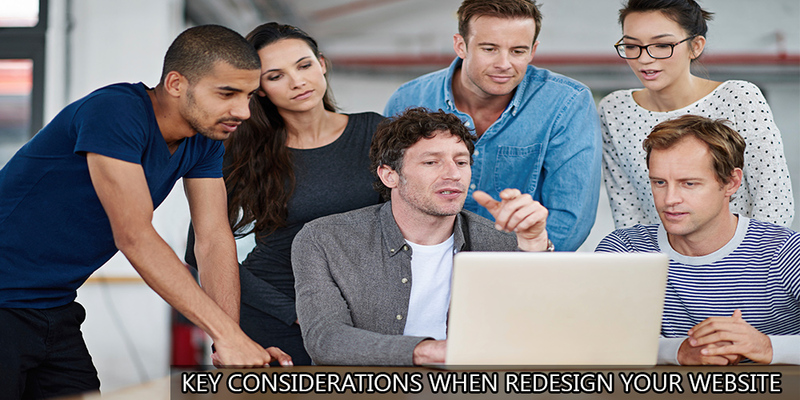 Below are few pointers to consider while redesigning your website. Getting rid of the broken links is one factor in redesign. This will only enable in improving the load time of your website which is another important factor to consider while redesigning your website. 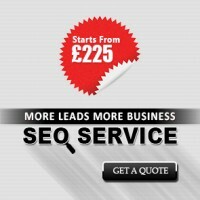 Reduction in the load times of your website is a very vital factor. Higher load times lead to frustrations and are the highest causes for visitors to seek and migrate to other websites. In order to sustain the website visitors the website loading times must be the minimum. This must be the primary factor behind website design since the time taken to load has a great impact on the customer. Other factor that must be taken into consideration is the choice of an apt hosting plan. The expense of the hosting plan determines the speed of the website. This means that a cheaper hosting plan will result in mediocre response time that inadvertently means low speed of the website. Yet another factor that must be considered while redesigning your website is to minimize the number of external sources. Reducing the number of external sources required to fetch data for the website will enhance the performance of the website. Other things which can be kept in mind while redesigning of your website is reduction in the size of the image! Simple steps like avoiding the use of external links for images and use of tools like Smushit for reduction of the size of the image helps in the load time of the website! 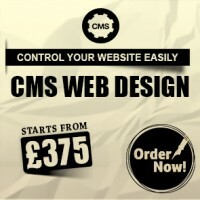 The above steps are very basic and enable in an appropriate redesign of your website. A well redesigned and periodically redesigned website is a plus to attract the website visitors. These customers are delighted to see low load times and easy navigation’s, appropriate information, advanced features that make the website easy to use and simple to navigate web pages. It is therefore very vital to keep the above steps in mind while redesigning your website. Website redesign has recently picked up as a trend with more and more customers aware and present on the internet. This has created a completely real large virtual space. This means there is higher competition which leads to being thorough with redesigning of website. Some of the Website Design Agency and Development Companies will provide Website Redesign Service to optimize the business website for better online presence . 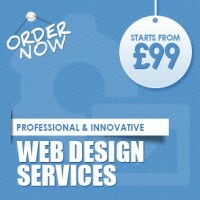 Start today for better results and improving your online business sales with Redesign your business website. 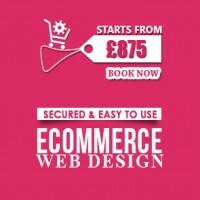 ← How to increase the efficiency of the design your ecommerce website? Sorry! No Testimonials is Published.